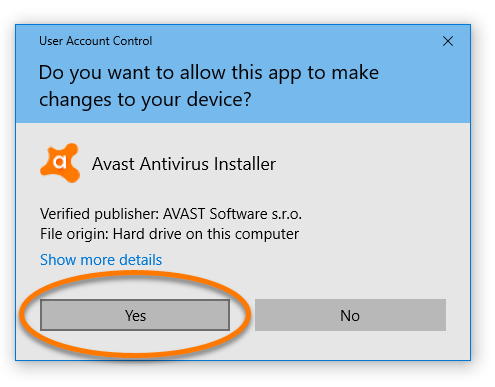 After you complete the steps in this article, your PC will no longer be protected by Avast against malware and other threats. 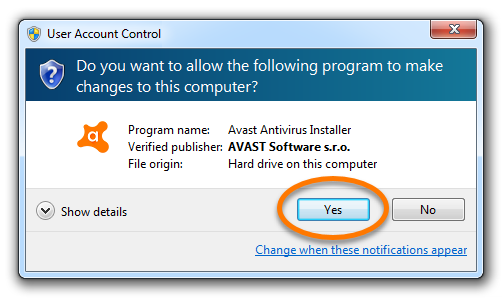 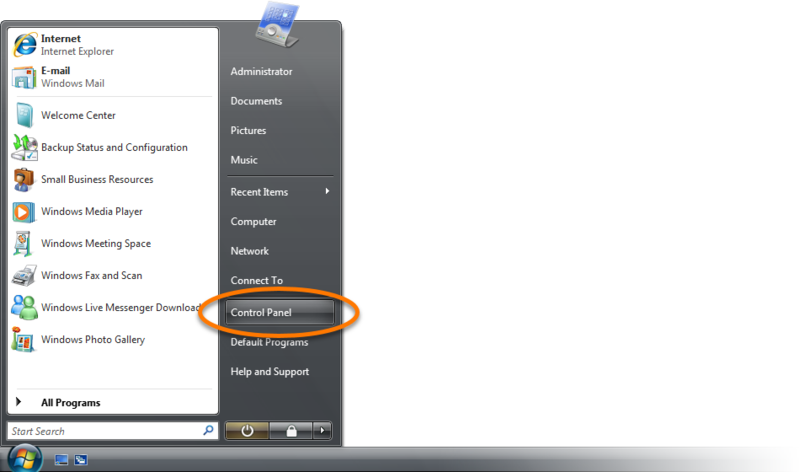 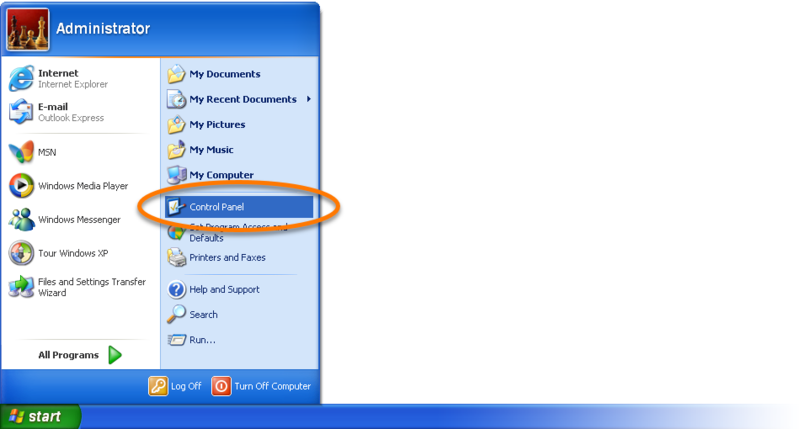 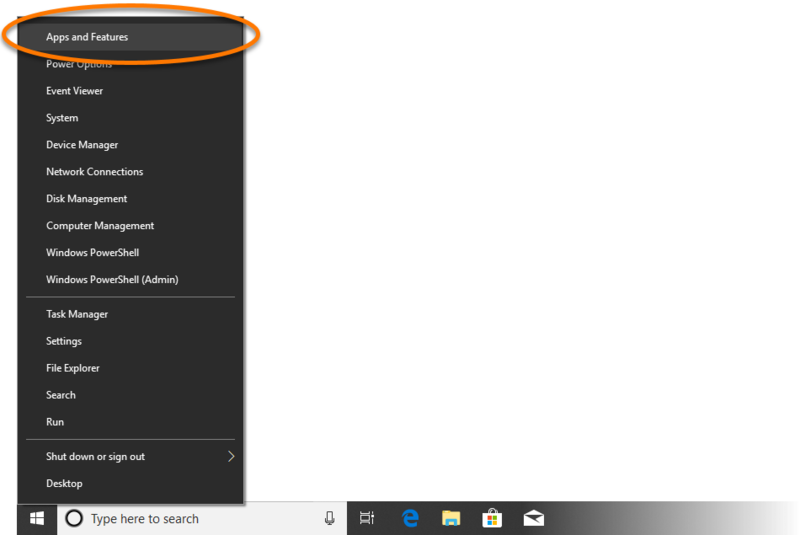 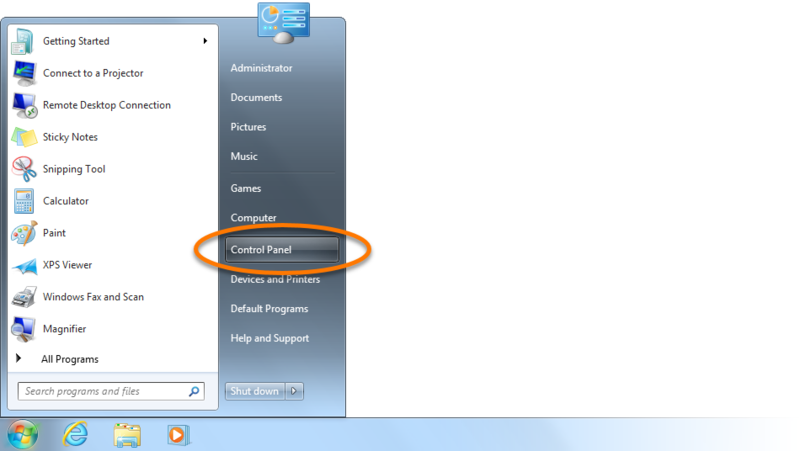 Select your version of Avast Antivirus by clicking it once, then click Remove in the bottom-right corner of the highlighted selection. 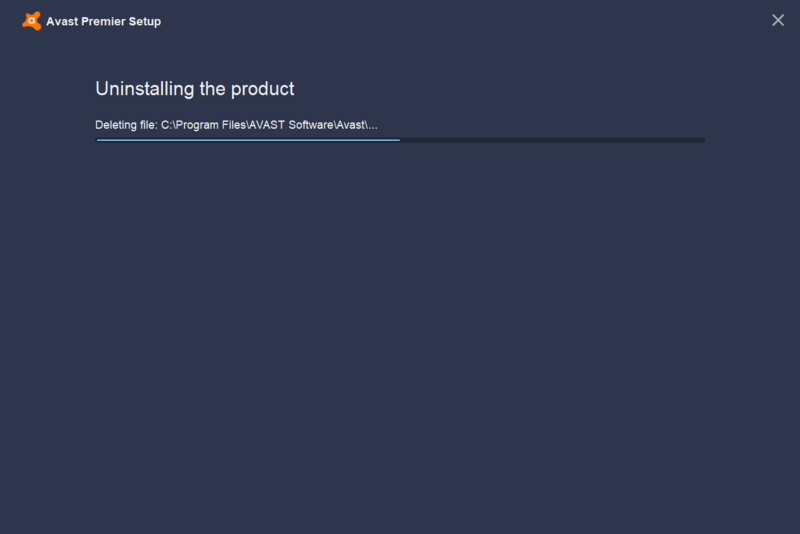 When the Avast Setup wizard appears, click Uninstall at the bottom of the screen. 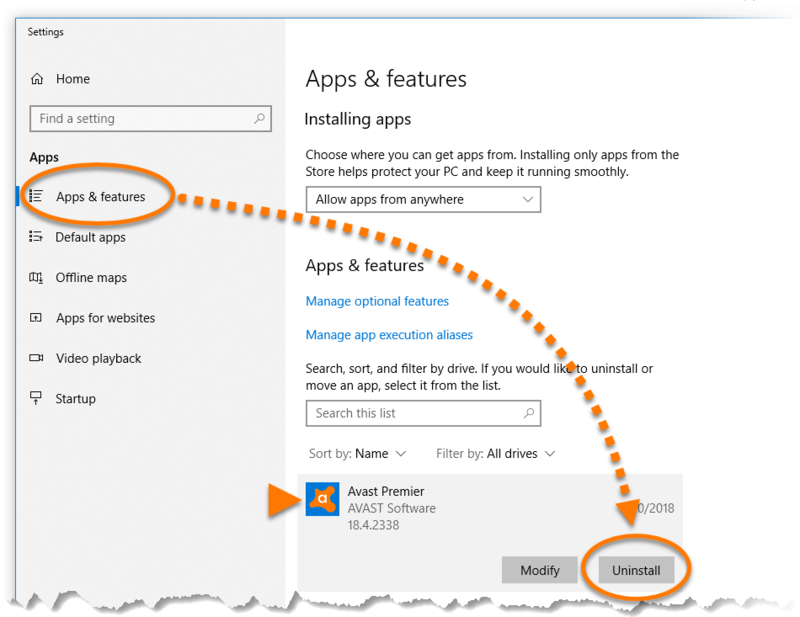 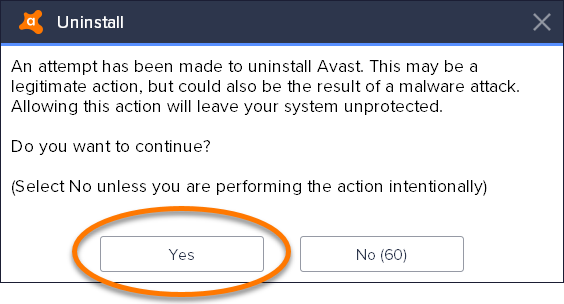 Click Yes to confirm the uninstallation of Avast Antivirus. 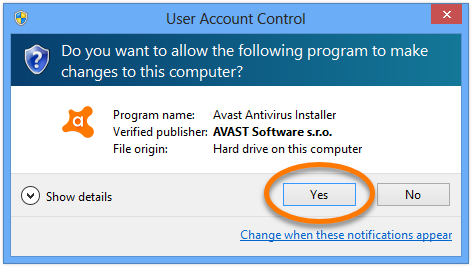 Wait while setup removes Avast Antivirus from your PC. 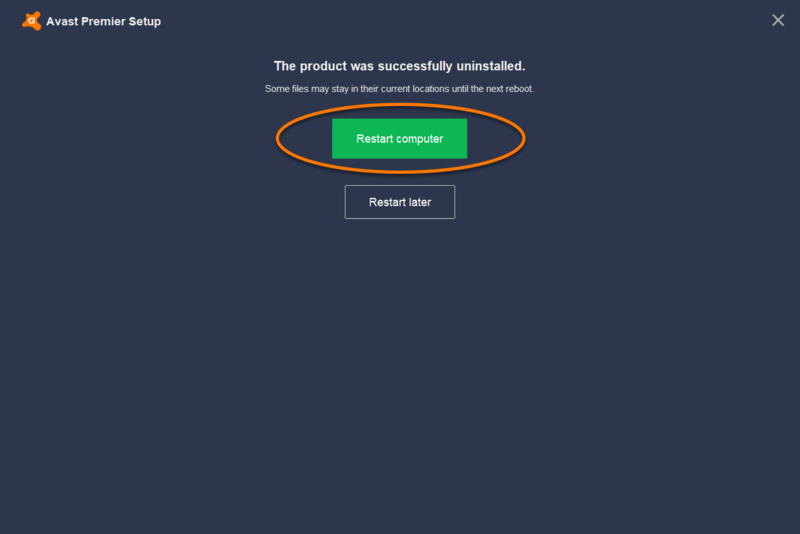 When the confirmation dialog appears, click Restart computer to complete the uninstallation. 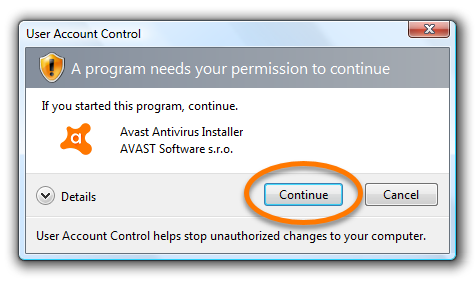 After your PC restarts, Avast Antivirus is uninstalled from your system. 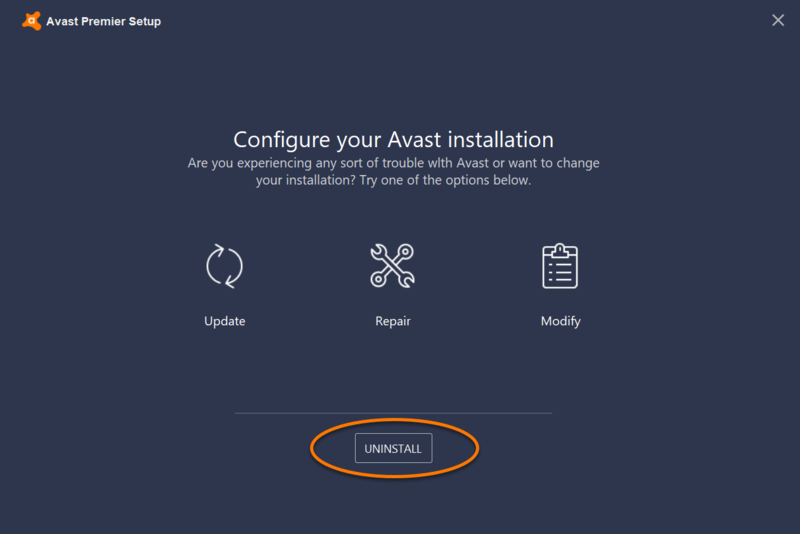 Your PC is no longer protected by Avast against malware and other threats.